Google and Pandora’s “MIC Coalition” calls on former Google lawyer in Dept of Justice to go after SESAC and force more songwriters under the government’s boot. Remember the MIC Coalition? 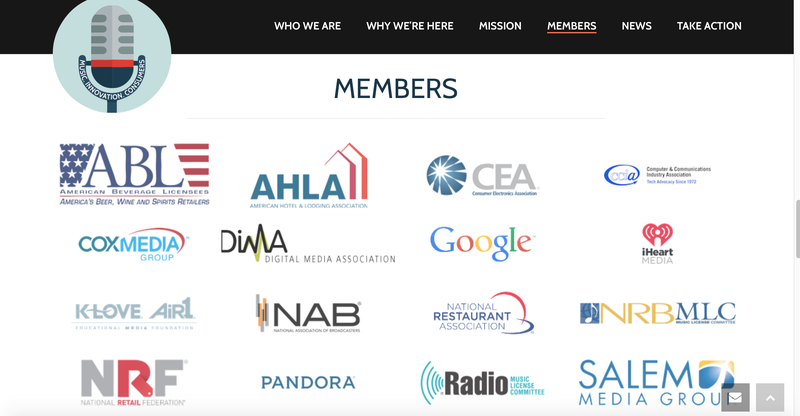 This is the uber lobbying group that Google and Pandora founded along with the National Association of Broadcasters to stop artist pay for radio play. The MIC Coalition is missing two of its original members–Amazon and NPR both ran for the hills after less than three months being involved. Now we know why.